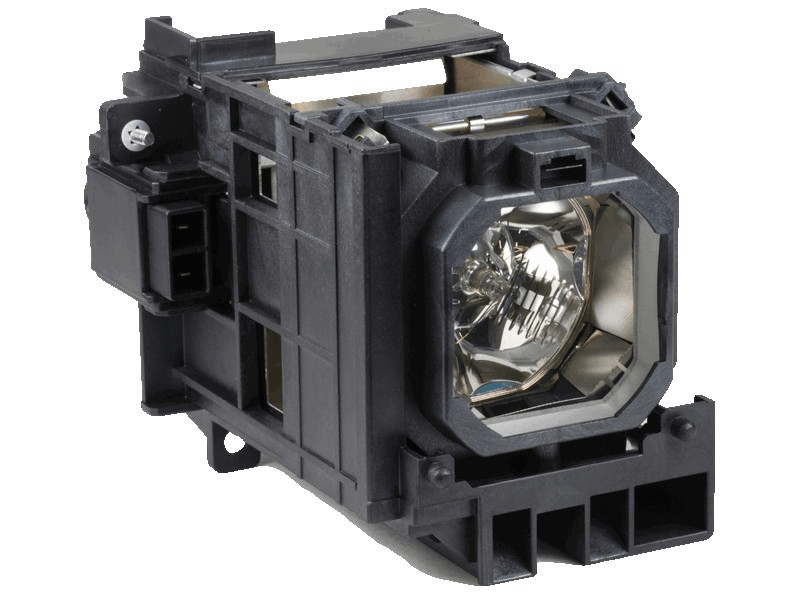 The NP2250 NEC projector lamp replacement comes with a genuine original 330 watt Philips UHP bulb inside. This lamp is rated at 4,200 lumens (brightness equal to the original NEC projector lamp). The NP2250 lamp has a rated life of 2,000 hours (3,000 hours in Eco mode). Our NEC NP2250 replacement projector lamps are made with a high quality Philips bulb , with main components made in The Netherlands. Beware of cheaper lamps made with generic bulbs with lower quality and lower light output. NP2250 NEC Projector Lamp Replacement. Projector Lamp Assembly with High Quality Genuine Original Philips UHP Bulb Inside. Our experience with Pureland Supply was all good. from the moment we placed our order we received the tracking information withing a few horus and then our lamp showed up when they said it would. The Philips bulb was inside and the lamp works just as good as the original one we took out of the projector.